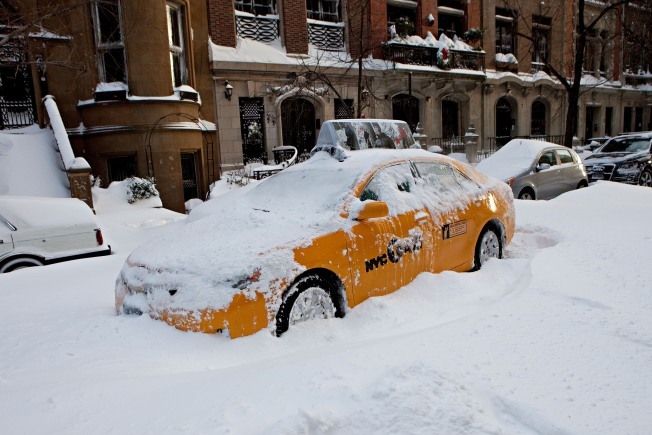 The man in charge of ambulances during the blizzard was bounced from his job, the FDNY announced late Wednesday. John Peruggia, the chief of the Emergency Medical Service, was relieved of his command--the first head to roll over the city's woeful response to last week's blizzard. There may be other changes within the EMS command structure, a source told NBCNewYork. Peruggia, who ran the EMS for the past six years, also apparently has other issues, according to a second source. The Conflict of Interest Board is allegedly examining a trip he had taken. Peruggia could not be reached for comment. FDNY Commissioner Sal Cassano said Peruggia will "continue his career with the department in a new role to be determined." His replacement is Chief Abdo Nahmod, a 25-year veteran of the department. In announcing the change, Cassano also said EMS chief will be elevated from a three to a four-star position. Patrick Bahnken, head of the Union of Emergency Medical Technicians and Paramedics, said he had a good working relationship with Chief Peruggia, and that while EMS suffered major setbacks during the storm, "I can't assume it rests with just this one man." The storm overwhelmed the city's emergency response system. Scores of ambulances were mired in waist high drifts and in some cases took hours to response to calls. 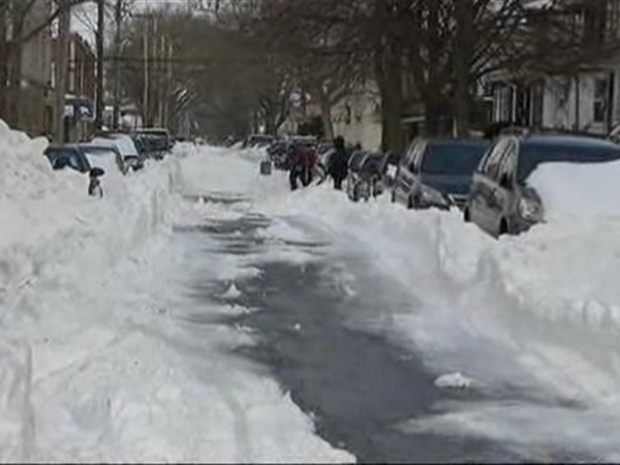 The city's 911 system fielded 49,478 calls on Monday, the first full day of the storm. It was the sixth highest total for a single day since the city began keeping statistics. There were 38,000 calls the following day. Among the storm emergencies was a pregnant Brooklyn woman whose still born birth is being blamed on the slow response. She called 911 several times last Monday saying she was in labor. A dispatcher deemed her call a lower priority and paramedics didn't arrive at her Crown Heights home for some nine hours.